Nokia may have announced that the N9 will be the last of the MeeGo phones from them but just in case you were planning to buy it rest assured you won't be left out in the cold. Nokia's Product Planning Director Janne Heikkinen said on Nokia's blog that the N9 will be getting continued software support. This means regular software updates for the OS. The first update will be released soon after the device starts selling based on the feedback from users and operators and more updates will be released along the way. He also mentioned that the UI innovations done in the N9 will be carried over to Nokia's other products as well. 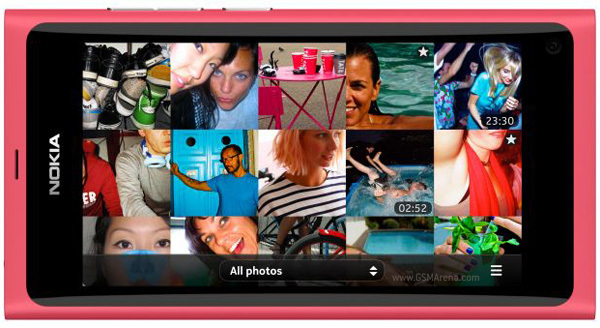 As for third-party app support, the N9 already has popular apps like Facebook, Twitter, Gmail, Skype, Picasa, Flickr and Mail for Exchange built-in along with popular games such as Angry Birds and you can expect more apps on the Ovi Store soon.